Nuclear reactor physics R&D at ORNL focuses on reactor core modeling & simulation analysis and methods development in areas such as reactor core physics, lattice physics, cross-section processing, nuclear fuel cycle assessments, radionuclide inventories, source terms, and decay heat. A key characteristic of our work is the combination of methods/software development and applications expertise. 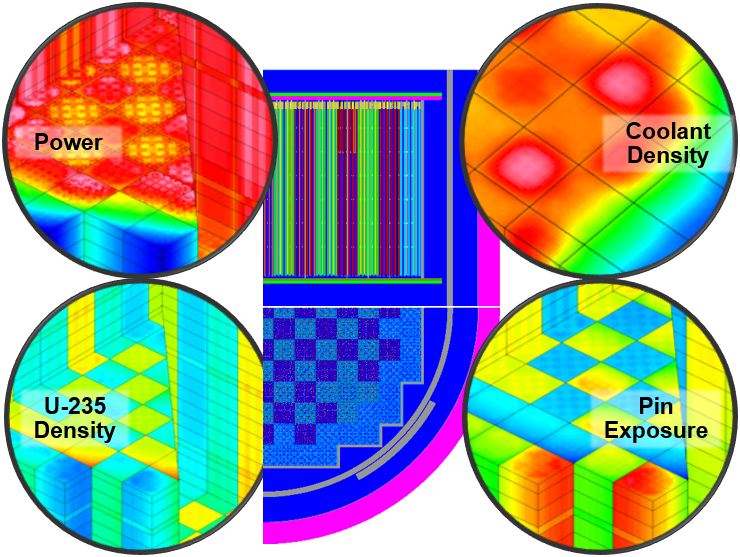 Development focus areas include the SCALE code system and the DOE Consortium for Advanced Simulation of LWRs (CASL) core simulator VERA-CS. 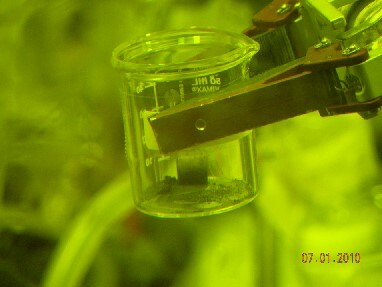 Applications focus areas include core analysis of light water reactors (LWRs); advanced reactor concepts such as small modular reactors and molten-salt reactors; ORNL’s High Flux Isotope Reactor; spent fuel characterization for licensing and nuclear safeguards; and fuel cycle analyses for exploring future nuclear options. Develop and apply state-of-the-art modeling & simulation capabilities to lattice and reacor physics, spent fuels, and fuel cycle applications. Leverage expertise with SCALE, CASL, and other nuclear software tools and experience with reactors and fuel cycles to solve challenging nuclear system problems.